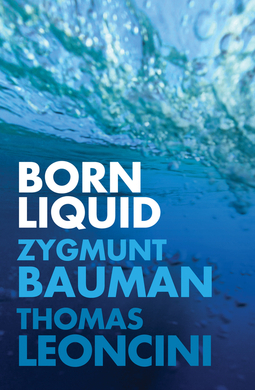 Born Liquidis the last work by the great sociologist and social theorist Zygmunt Bauman, whose brilliant analyses of liquid modernity changed the way we think about our world today. 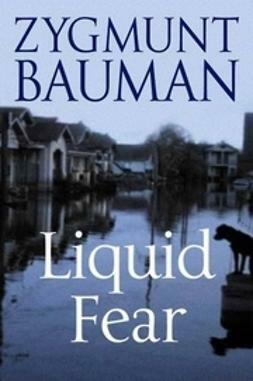 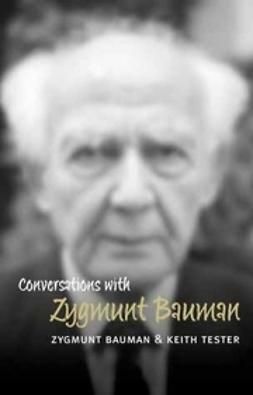 At the time of his death, Bauman was working on this short book, a conversation with the Italian journalist Thomas Leoncini, exactly sixty years his junior. 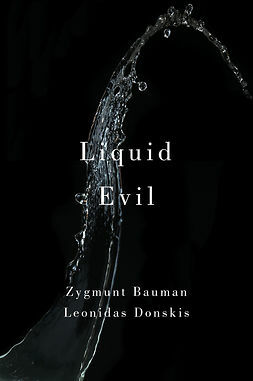 In these exchanges with Leoncini, Bauman considers, for the first time, the world of those born after the early 1980s, the individuals who were ‘born liquid’ and feel at home in a society of constant flux. 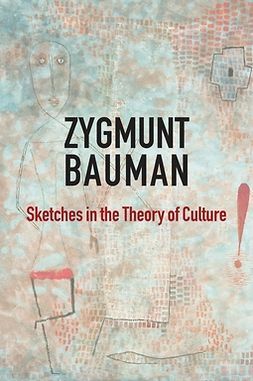 As always, taking his cue from contemporary issues and debates, Bauman examines this world by discussing what are often regarded as its most ephemeral features. 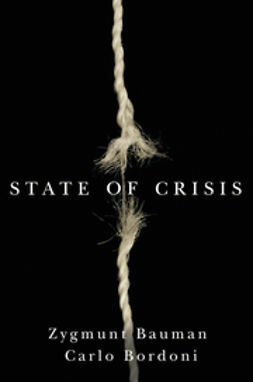 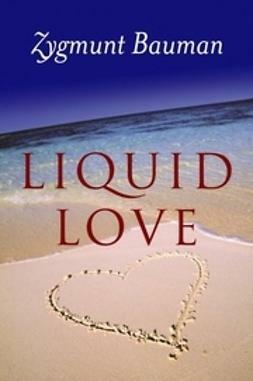 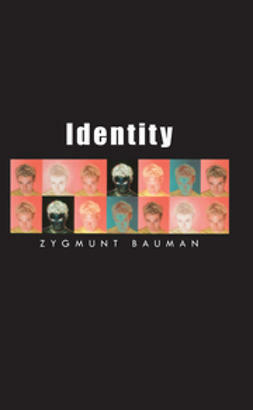 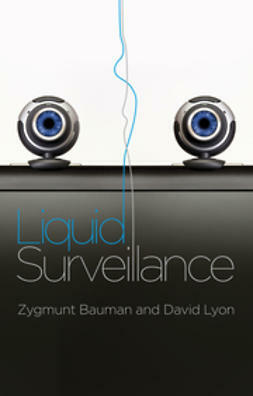 The transformation of the body – tattoos, cosmetic surgery, hipsters – aggression, bullying, the Internet, online dating, gender transitions and changing sexual preferences are all analysed with characteristic brilliance in this concise and topical book, which will be of particular interest to young people, natives of the liquid modern world, as well as to Bauman’s many readers of all generations.